The 7“ TFT monitor included in the “x-motion” control package offers unique user comfort that is simply top class. The touch screen control unit is positoned at eye level and provides all of the important information necessary. Small details - Big impact! The “Easy-Glide” tilting segment guide in every Format-4 machine aggregate meets the high requirements of business and industry. A precise, guided, double-sided support, guarantees maximum load bearing and tolerance free tilting. 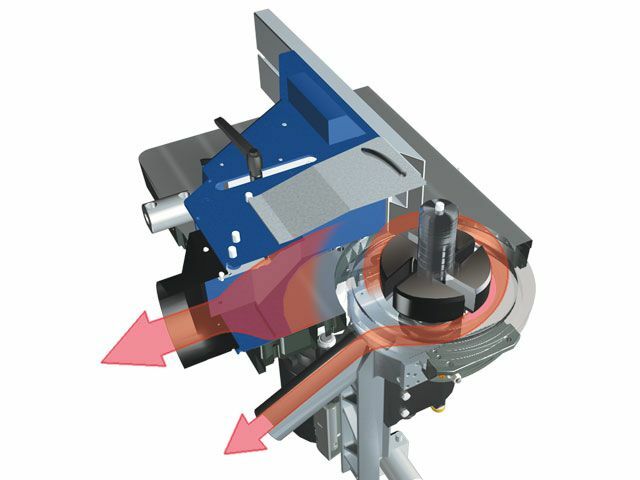 Every detail of the heavy duty profil 45 spindle moulder unit has been designed based on decades of machine manuacturing experience combined with modern production techniques. 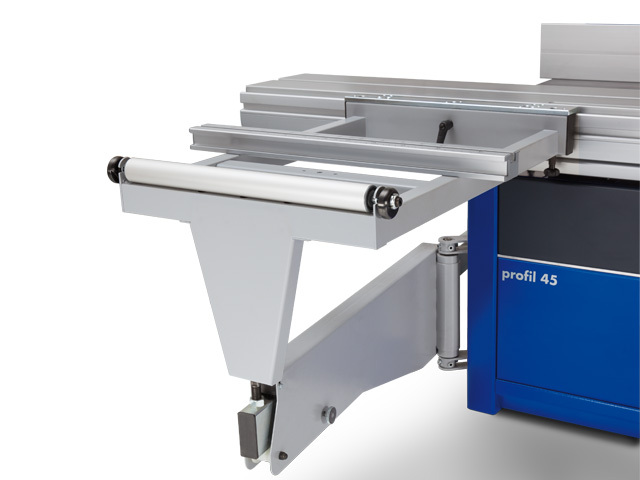 The powerful spindle motor unit on the profil 45 has been specially designed for industrial use. 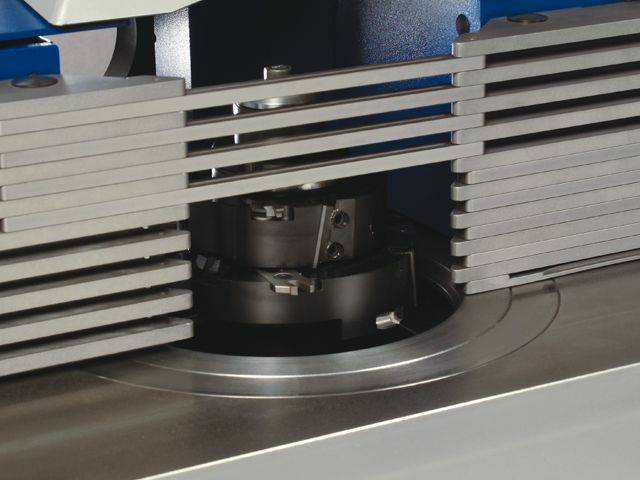 With the precision dual guidance ensuring exact angle adjustments and the dovetail guiding system guaranteeing exact linear height adjustment, you are assured accurate settings for many years to come. An absolute highlight of the “x-motion” package is the 7' TFT colour monitor for unique operating comfort that is top class. The touch screen control unit is at eye level and provides all of the important information at a glance. Alongside all of the settings of the spindle, the new Format-4 spindle fence can also be positioned directly from the touch screen. 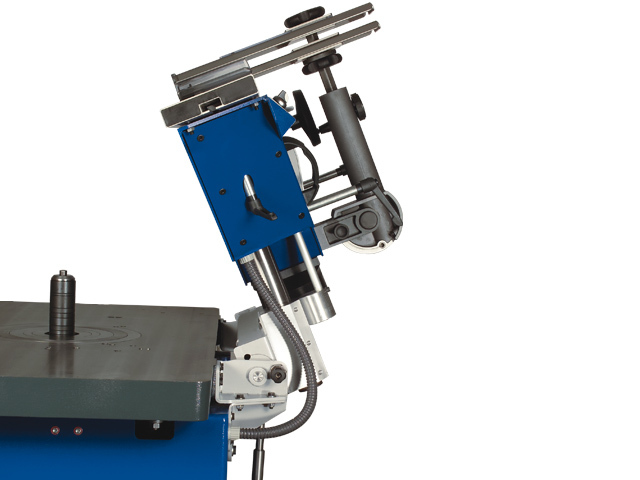 The premium package offers maximum efficiency with program retrieval at the touch of a button with individually configurable moulding programs and the tooling database. 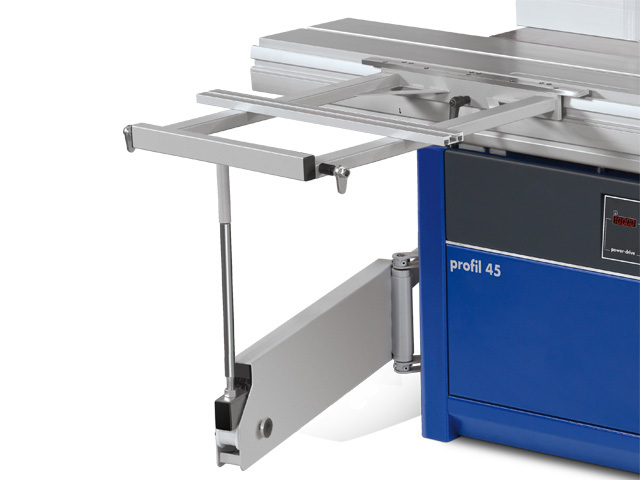 Pin point accuracy, exceptional user friendliness, and very short setup time are guaranteed with equipment of the highest standard: With the profil 45 x-motion positioning the fence is done simply and precisely using the centrally located TFT colour display with 7' touch screen. Increase your efficiency and productivity in series production with adjustments being made in seconds and repeatability always guaranteed. 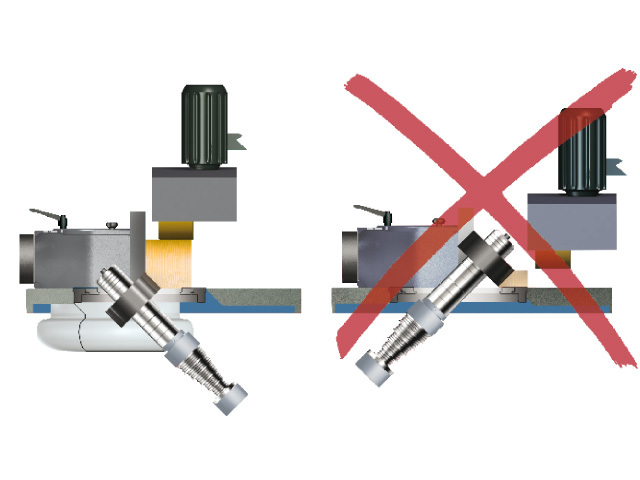 The FORMAT-4 moulder spindle tilts backwards: This is an important advantage for you when working on all kinds of pieces! 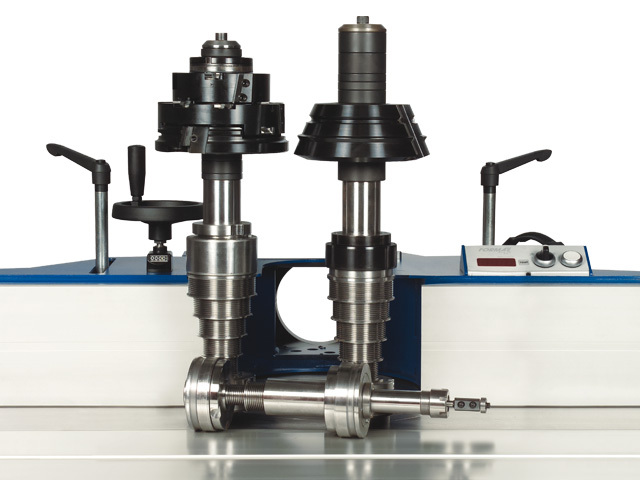 The spindle quick-change system will provide you with almost limitless possibilities of use. 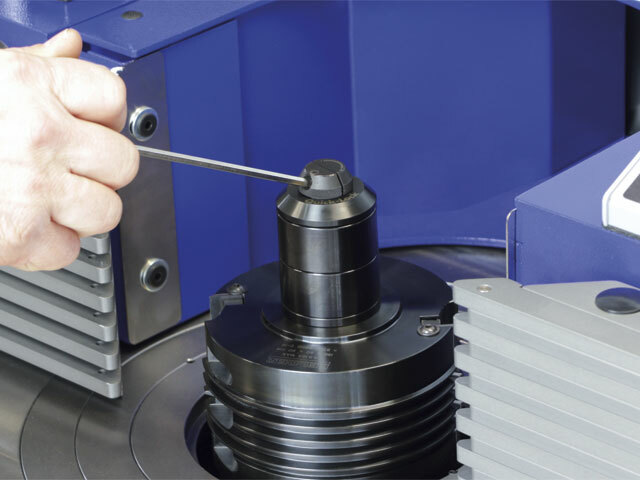 You can use spindles with pre-mounted tools for series production, or use spindles with a different diameter. 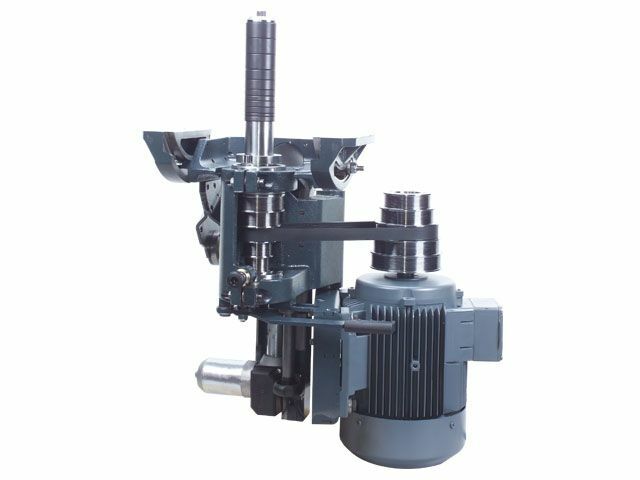 The spindle can be changed in seconds. 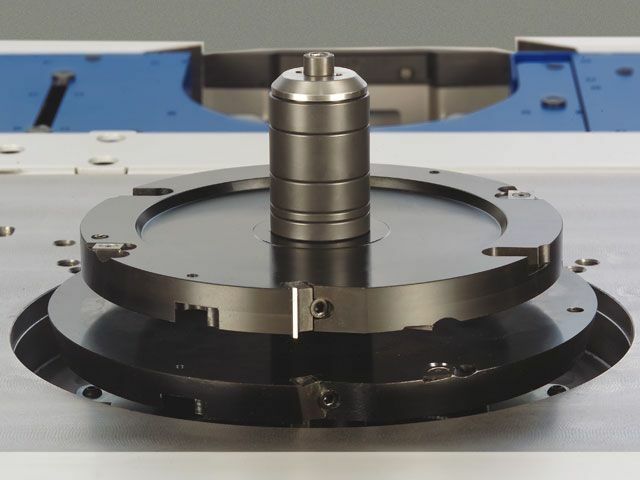 A particular highlight is the ability to mount a high speed router spindle with 15,000 rpm capability. For maximum stability and durability the Format-4 spindle has been designed with 3 high quality “precision type” bearings! 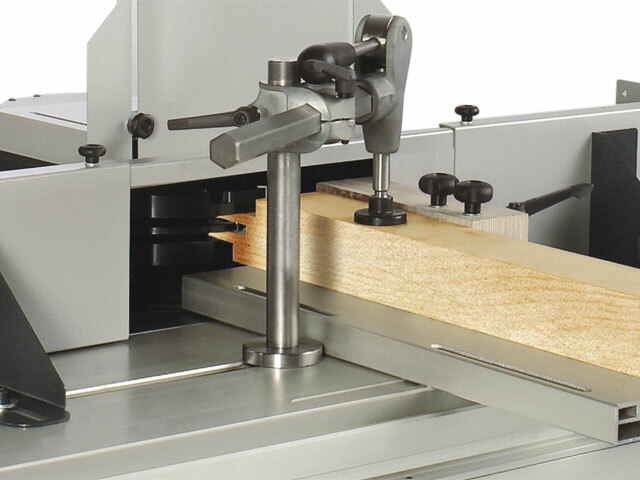 Important for quick and efficient change of moulding tools, moulder spindle and for curved moulding. Available as an option: Attach and release the moulding fence in a single hand movement. By simply moving the quick-clamp lever, the moulder fence can be fixed in the desired position and released completely, with just the turn of a hand and without any force. The dual extraction system from the spindle unit and fence ensures that the machine stays clean and dust free. Large and durable, the slot and tenon table “hovers” on top of X-Roll guides - a highly developed, modern guiding design. 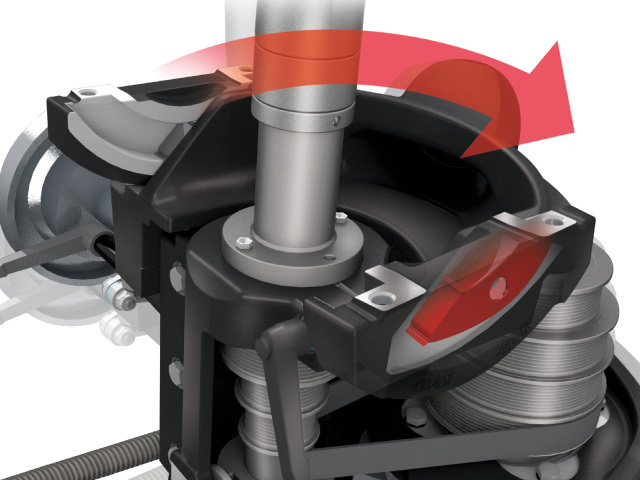 The shaped arrangement of the rollers (“X-Roll”) helps to evenly distribute the pressure on all sides. The linear position of the steel rollers on the hardened and polished guiding surfaces guarantees precision and smooth operation. A 10-year factory guarantee comes as a standard. Option: The outrigger table makes it much easier to process large and heavy work prieces when using the sliding table. Providing support and smoothness, the outrigger telescopic arm is fitted with 4 ball bearing guiding rollers. Option: The 1300 outrigger table has a very large surface area, increasing the support when processing larger pieces. 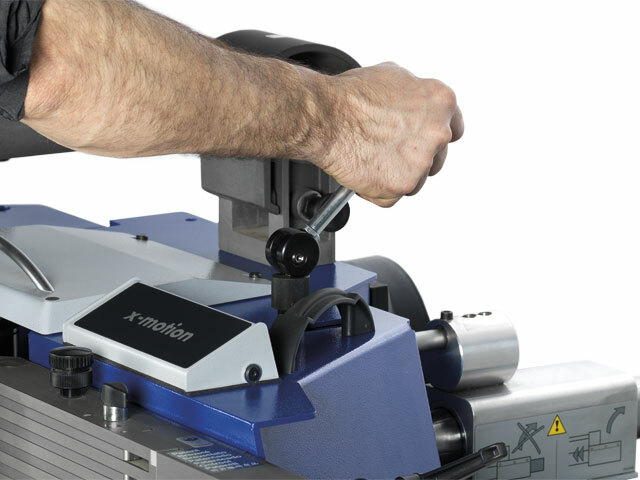 The workpiece roller at the end of the table helps to load larger pieces without causing any damage. When combined with a 2500 mm tennoning table, large doors or windows can be manufactured with ease.